Over the past 25 years, Philip Brunelle has commissioned and premiered over 100 new works for chorus. For that reason. "Philip has been a true champion of new choral music," says American Composers Forum President John Nuechterlein. "His level of energy and enthusiasm for bringing this music to life is contagious." Since 1997 Brunelle and VocalEssence have collaborated with the American Composers Forum in the annual Welcome Christmas! Carol Contest. Each year two newly-written carols are chosen from entries by composers around the country. The "Champion of New Music" Award was initiated three years ago by Nuechterlein. The award honors artists who have made a significant local and national impact in their efforts to commission, perform, and promote new music by both American and international composers. Past winners were conductor Dale Warland and the St. Paul new music ensemble, Zeitgeist. In honor of Brunelle's "Champion of New Music" Award, the American Composers Forum has prepared a special edition of Composers Datebook airing Friday on Minnesota Public Radio. Brunelle will receive the award Friday afternoon at the group's annual meeting at the Landmark Center in downtown St. Paul. 	In 2001, VocalEssence co-commissioned a full-length opera with the Library of Congress, Barnum's Bird by Libby Larsen. In 2002, VocalEssence co-commissioned an opera with Opera Theatre of Saint Louis, Cary John Franklin's Loss of Eden, on the lives of Charles and Anne Morrow Lindbergh. 	VocalEssence has released ten commercial CDs, including Britten's Paul Bunyan, which won a British Gramophone award for Best Opera Recording (1988); Aaron Copland's The Tender Land (1990); Dominick Argento's Te Deum, nominated for a Grammy (1992); four WITNESS CDs of music by African American composers and artists; Welcome Christmas: Carols and Lullabies from Around the World (2004) and Hymn to Potatoes (2005) a ten year compilation of Ensemble Singers appearances with Garrison Keillor on A Prairie Home Companion. 	Philip founded the 32-voice professional chorus, the VocalEssence Ensemble Singers, in 1991. This world-class chamber chorus has been invited to sing in international festivals including the Internationale Orgelwoche Nurnberg, Prague Spring Festival, Covent Garden Festival and the Flanders Festival. The group is frequently heard on the nationally-distributed radio show, A Prairie Home Companion. 	Philip's passionate interest in classical music written by African American composers led to the establishment of WITNESS in 1991, now an annual concert reaching listeners worldwide through radio broadcasts and a CD series. Through the VocalEssence WITNESS School Program, thousands of Minnesota K-12 students are exposed to the accomplishments of African Americans in the fine arts each year. 	Philip Brunelle and VocalEssence partner with the American Composers Forum for two programs: the annual Welcome Christmas! Carol Contest, challenging composers to compose a new carol; Essentially Choral, a reading session for works for voices and up to 15 instruments in which composers hear the VocalEssence Ensemble Singers and professional instrumentalists read through their works-in-progress. 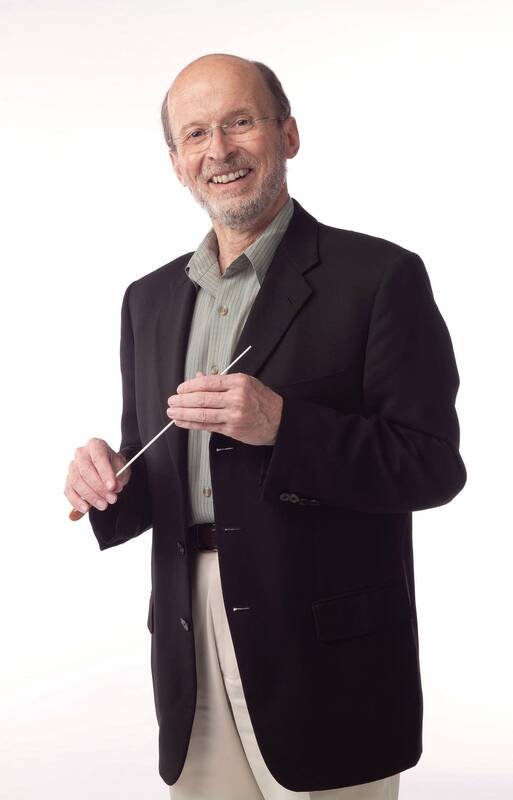 	Under Philip's leadership, VocalEssence presents an annual award for creative programming through the Minnesota Chapter of the American Choral Directors Association, honoring high school and college/community choirs which emulate his adventurous programming philosophy. 	VocalEssence has won the ASCAP-Chorus America Award for Adventurous Programming five times and has also received the once-in-an-organizational-lifetime Margaret Hillis Achievement Award for Choral Excellence. 	Philip presently serves on the boards of the Greater Minneapolis Convention and Visitors Association, St. Olaf College, and the International Federation for Choral Music. He continues to be active in arts advocacy as a member of Ambassadors of the Arts, a group composed of former National Council of the Arts members. 	From 1998-2002, Philip volunteered as president of the organizing committee to bring the Sixth World Symposium on Choral Music to Minneapolis-Saint Paul in August 2002. Attracted 1600 international delegates and offered over 60 concerts (over 40 open and free to the public), which generated standing-room only attendance. As a member of Artistic Committee, reviewed and selected performing choruses; later selected music for 2-CD set of choral highlights from the event. 	Philip served for nine years on the board of Chorus America, a national service organization dedicated to supporting volunteer and professional choirs. By appointment of President George Bush Sr., he served on the National Council on the Arts from 1992 to 1996.